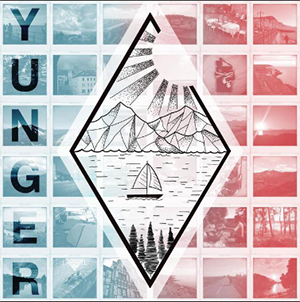 Yunger delivers the soundtrack for everyone searching for the vast wonders of the world. The austrian singer-songwriter tells tales about journeys and other longings packed with Folk guitars and Indie sounds filled with honesty and emotion. As the multi-musician and talent Yunger is you might have seen him on stage as supporting guitarist for bands such as All Faces Down or in a bar in downtown Vienna playing the most wonderful Jazz imaginable. There's no doubt of the talent of young Felix and you should be considering yourself lucky to be here to witness the start of something truly magnificent. A start of something wonderful.